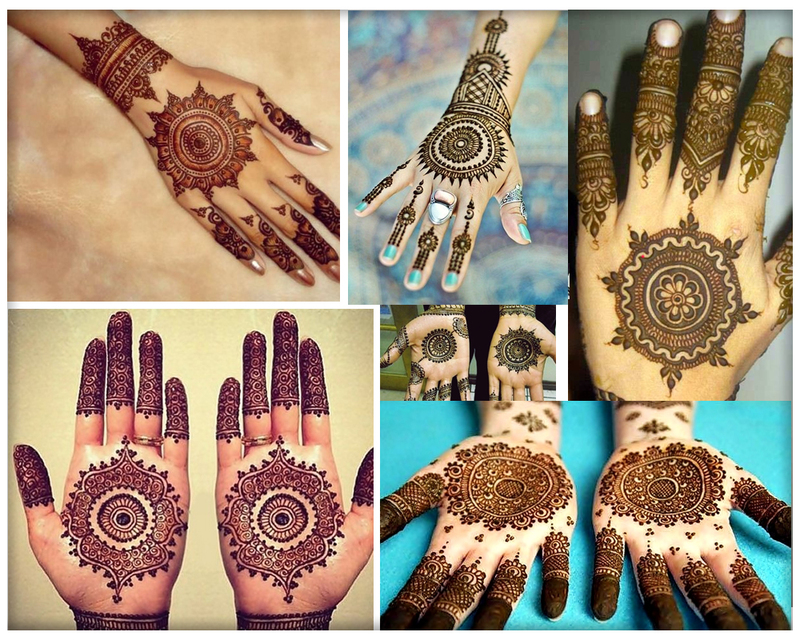 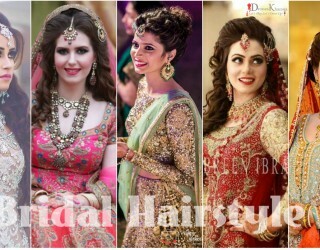 Wedding is a most significant day of one’s life and brides pay special attention to bridal dresses, accessories, shoes, makeover and wedding hairstyle to look out of the world on that special day. 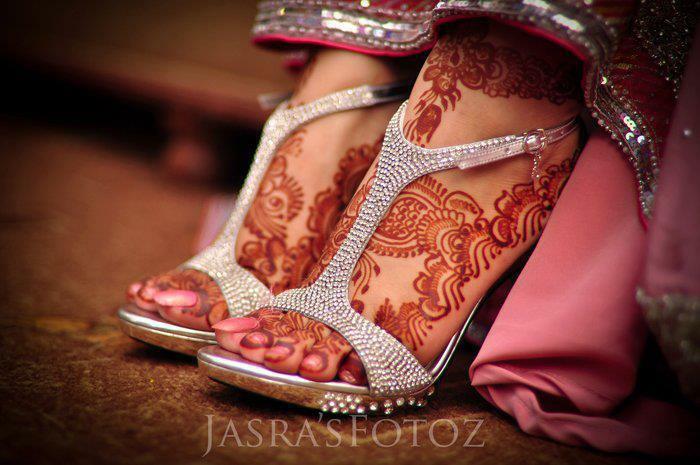 In this article you can explore latest wedding shoes 2017 for bride in Pakistan. 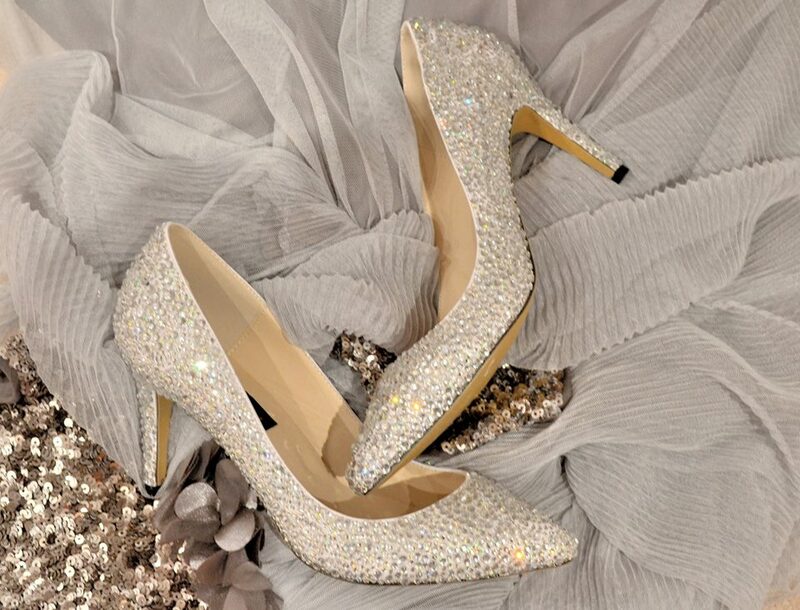 Select a perfect pair of shoes to be a satisfied bride because it will enhance your confidence level on that big day. 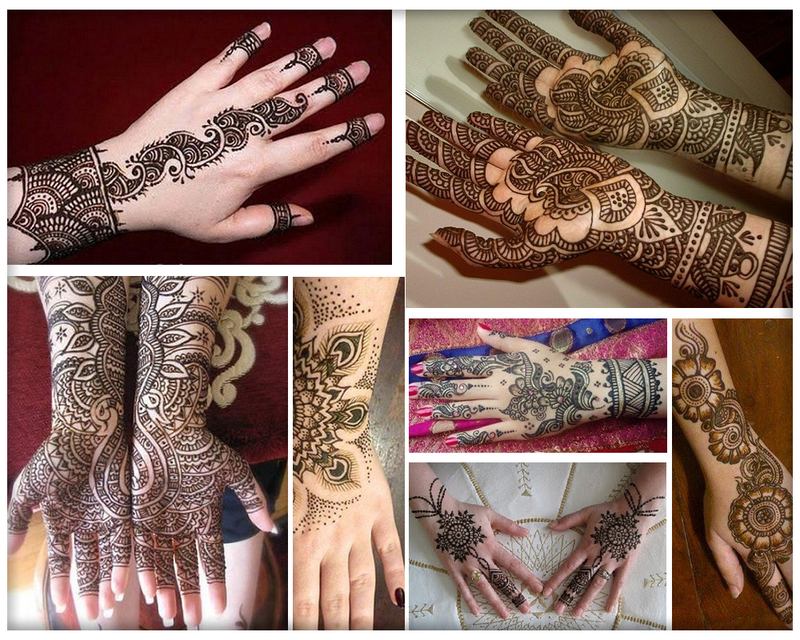 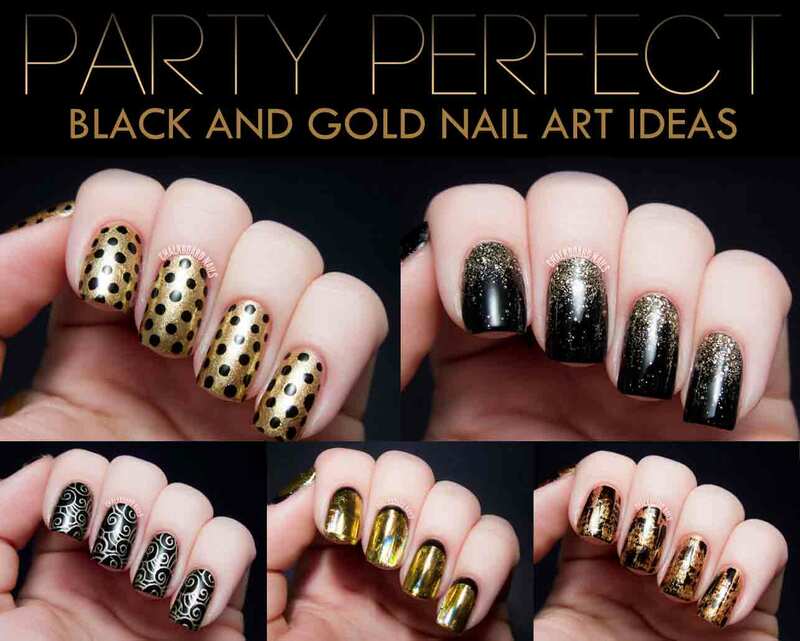 In order to achieve a stunning look plan ahead for shoes that complement with your bridal dress in all aspects. 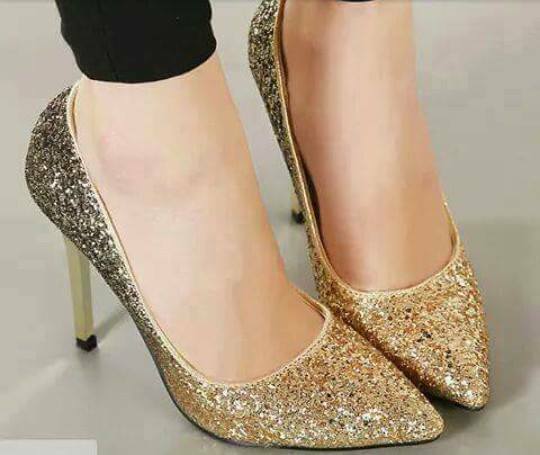 Wedding shoes are one of the must have item on bridal’s shopping list hence in this post I have rounded up with best bridal shoes 2017 for girls to get inspirational ideas to buy a great pair of wedding shoes to spend wedding day lavishly. 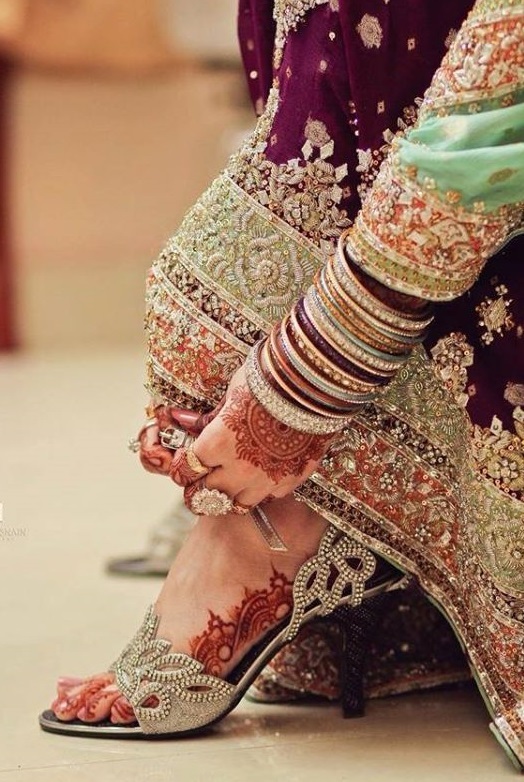 Bridal shoes should not only fancy but should also be comfortable because wedding day is long day and bride must feel comfortable all the day long. 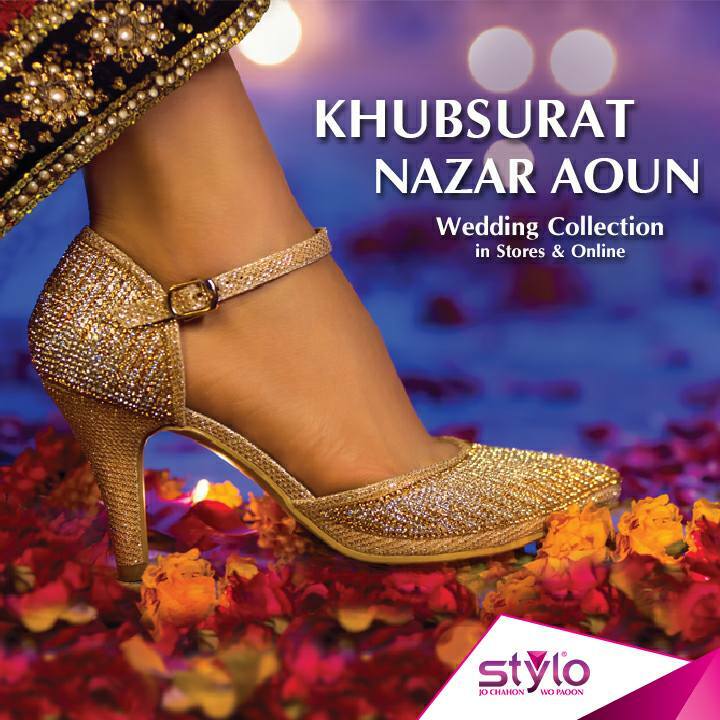 Many Pakistani shoes brands are producing best bridal shoes collections that offer wide range of styles and colors to match with wedding dress. 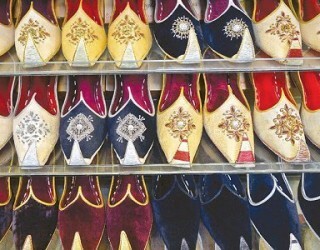 Following famous brands are manufacturing bridal shoes collections for brides to be. 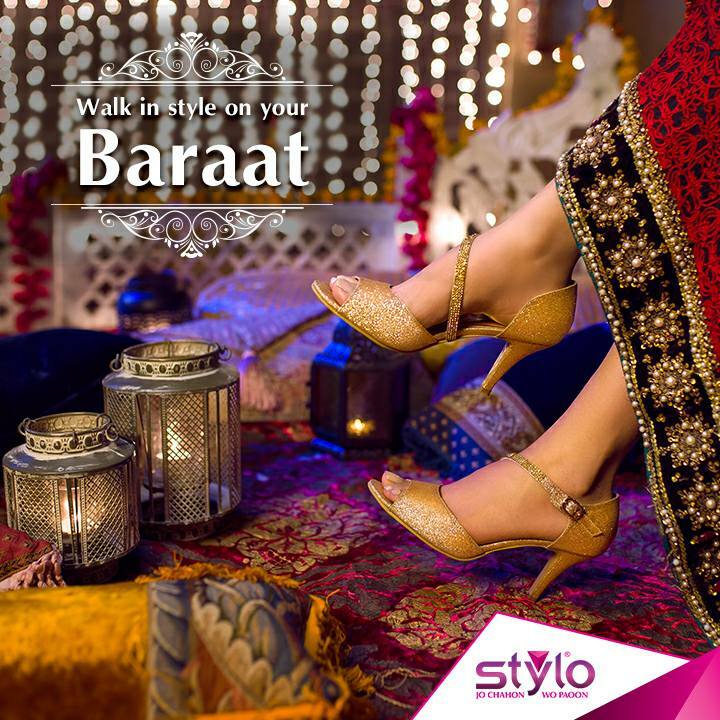 Stylo is one of the famous footwear brands in Pakistan know for its quality shoes. 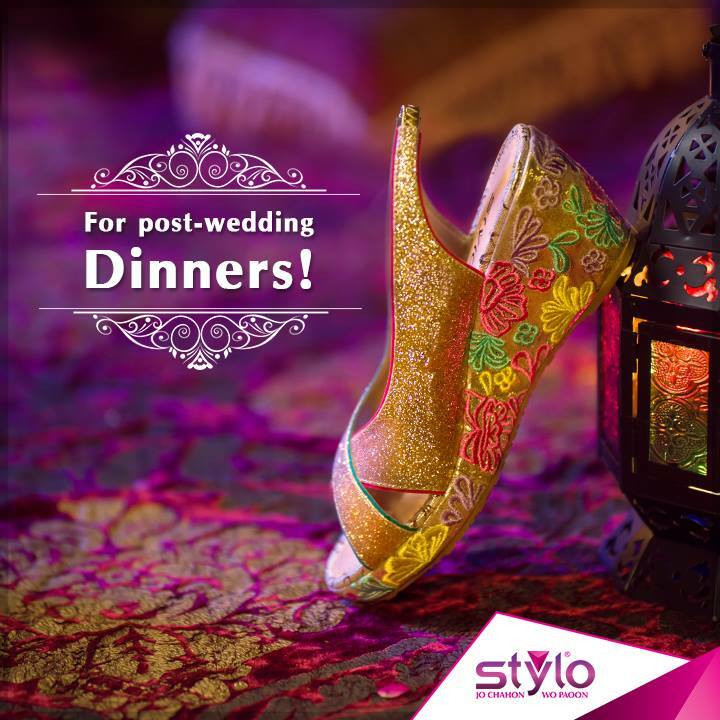 This year stylo shoes has released it’s latest bridal shoes collection 2017 that offers bridal sandals, wedding high heel shoes, fancy bridal shoes and heavily embellished shoes for brides. 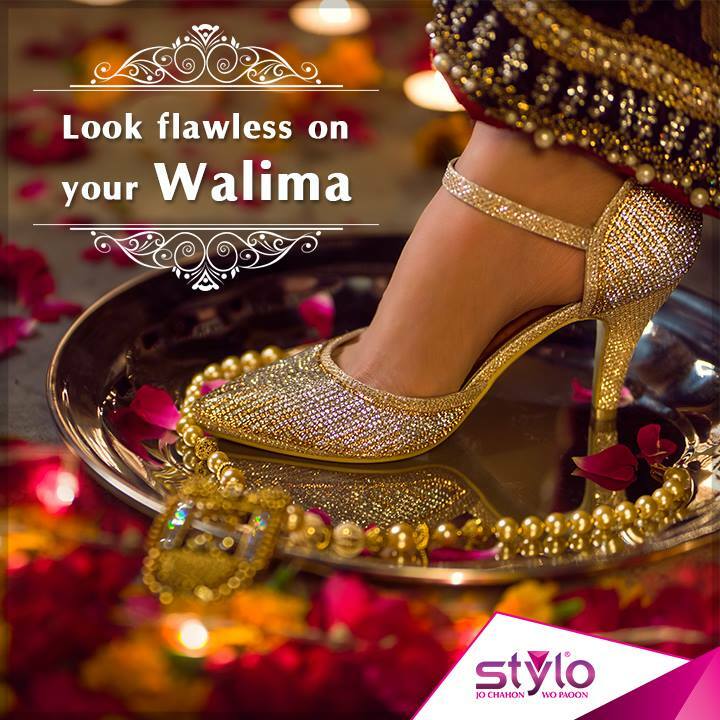 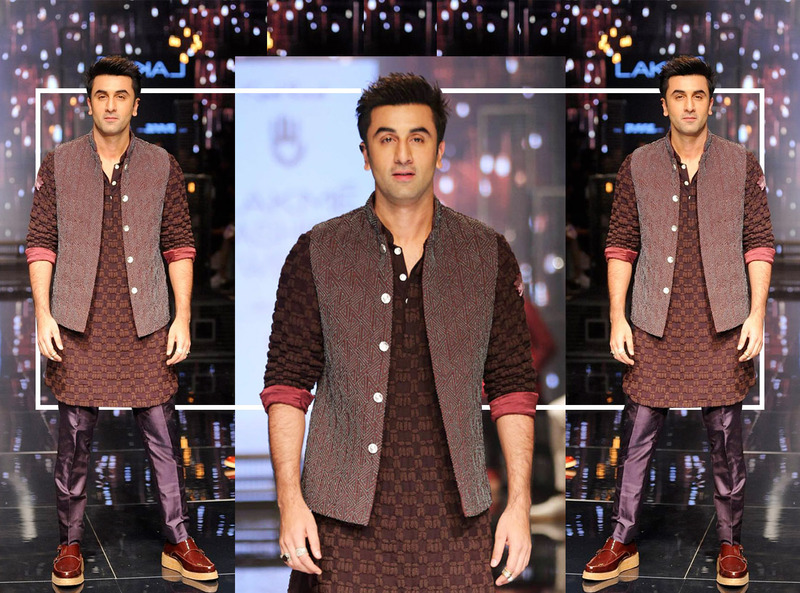 Here you can observe best stylo shoes for barat day, walima, engagement and post wedding dinners. 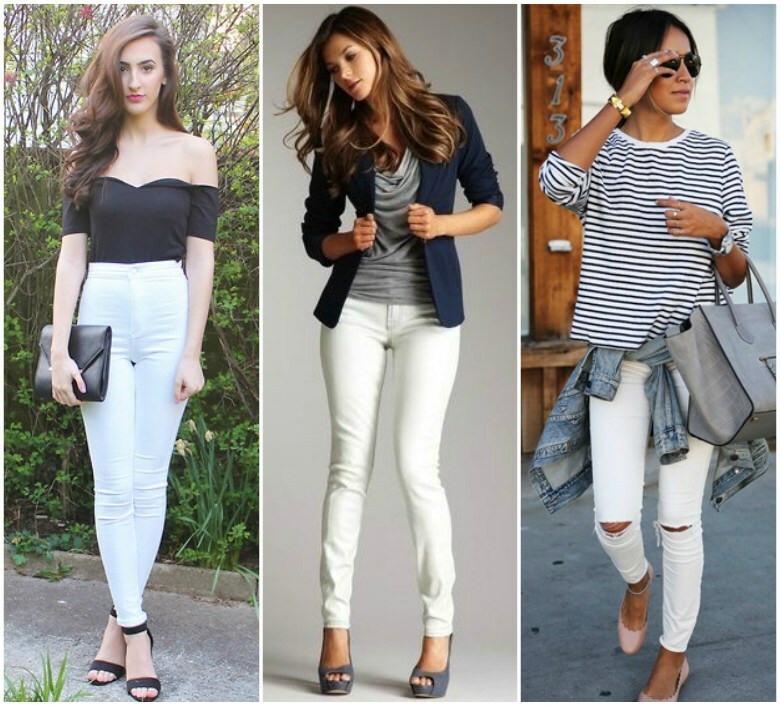 Metro shoes is another name known for its huge range of top quality casual and fancy shoes in Pakistan. 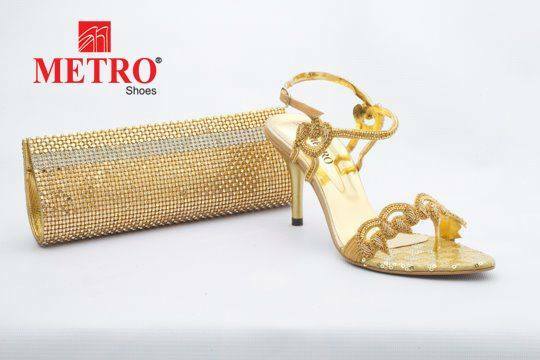 Metro bridal shoes collection offers bridal shoes in various colors and styles. 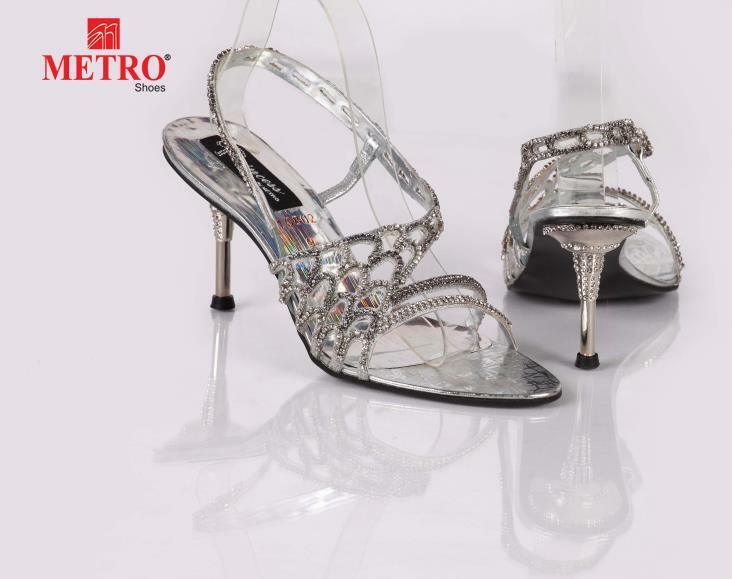 In metro shoes wedding collection you can find high heel bridal sandals, court shoes and bridal stilettos. 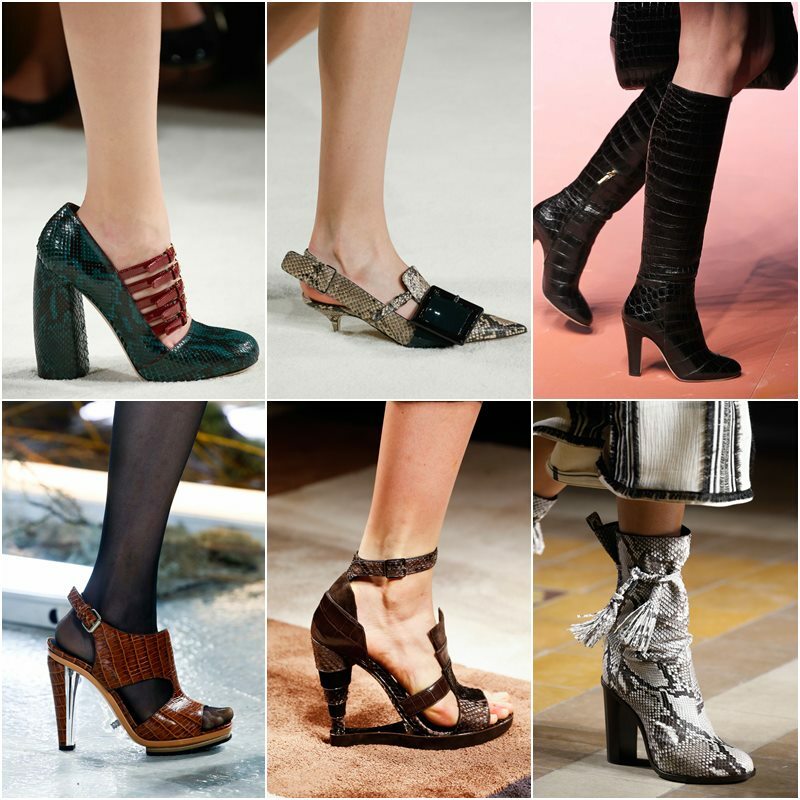 Ehsan Chappal Store is also leading shoe brand famous for it’s quality women shoes. 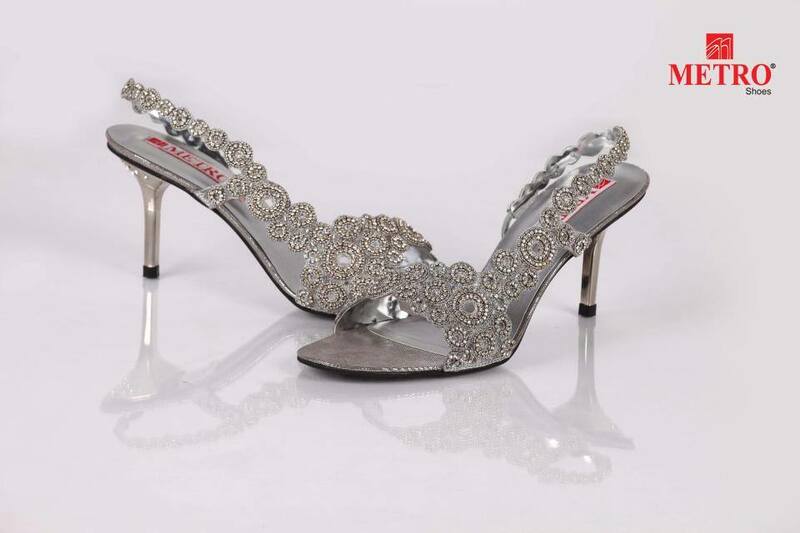 This year ECS has launched their latest bridal shoes for girls and women that provides wide range of fancy sandals and chappals to make you feel stylish and comfortable on your special day. 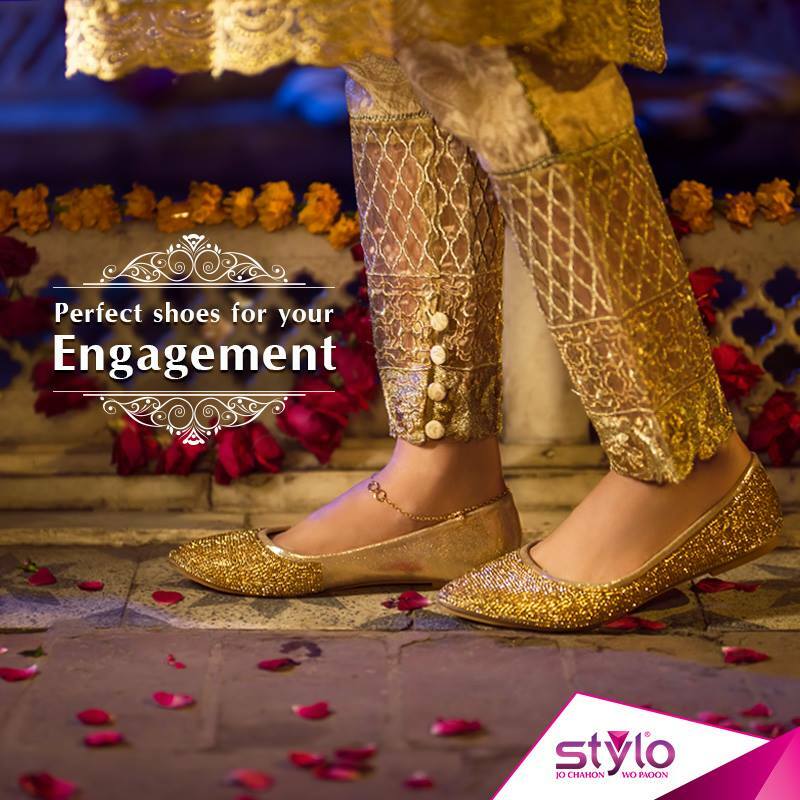 Above you have explored latest wedding shoes collections 2017 by stylo shoes, metro shoes and ECS. 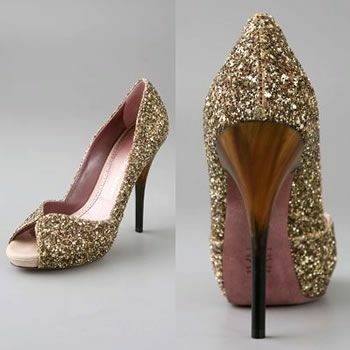 I hope this would help you to choose the best bridal shoes designs to spend your special days with joy.